Imagine, every day you are working on a virtual server hosted in the computer room. Usually with VMware, your server is not attached to a specific physical blade or server. This is why you cannot dedicate a USB peripheral device to a particular machine. You will therefore need a USB converter to Ethernet like AnywhereUSB to connect your USB-based device. In addition, you can simply use a AnywhereUSB to make a printer available on the network and have access to it from your laptop. It makes things easier for you and all your colleagues. 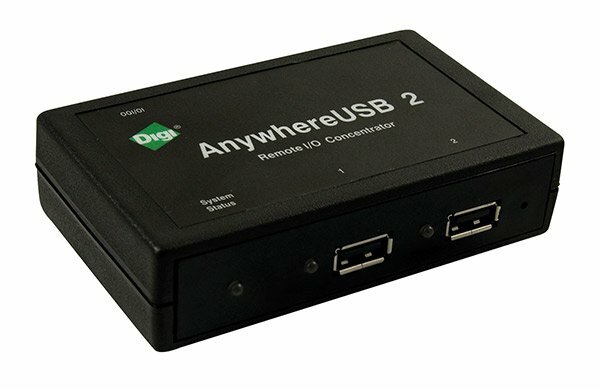 Digi&apos;s AnywhereUSB is available in five models. They can connect between 2 and 14 peripheral devices. This networked USB over IP hub has one IP address for all the connected devices. It permits easy remote access to and control of anything connected via USB. In addition, thanks to multi-host connections, multiple PCs can connect to the hub at the same time. One of the models also adds 4 RS-232 ports. You can therefore mix USB and serial ports through the exact same network. 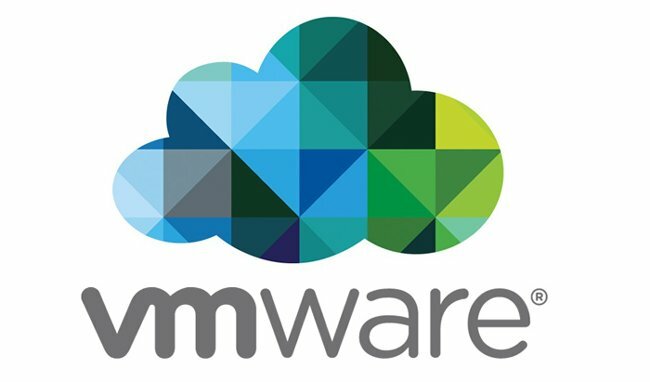 Virtual server access via VMware! One special feature of this converter is that it is compatible with virtual environments such as VMware. It is therefore easy to connect a peripheral device that will then be available on one of your virtual servers. The principle of this USB converter Ethernet is simple: the RJ-45 port connects your Digi AnywhereUSB to the TCP/IP network. All you then have to do is connect your camera, printer or other device to one of the USB ports. However, you also need to install the AnywhereUSB configuration utility on your server in order to optimise communication with all the connected devices.